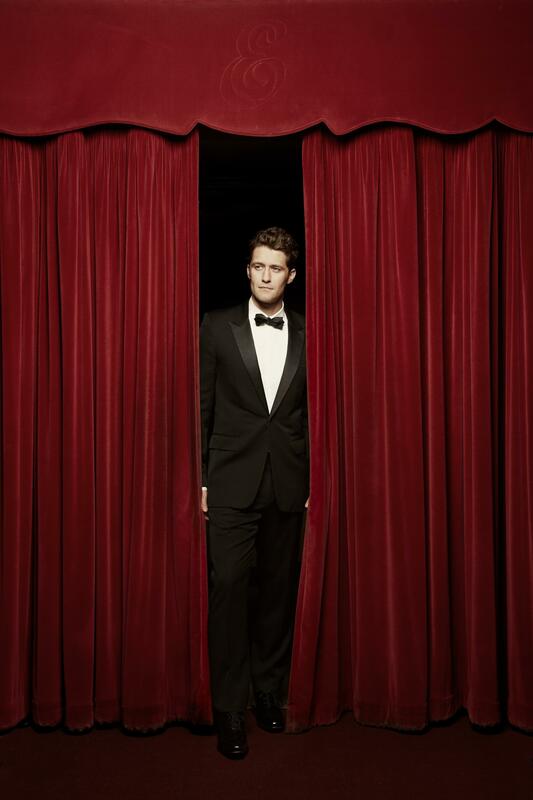 This week’s Christmas programs feature Matthew Morrison (of Glee), Chris Mann and Andy Williams. Download a printable file of the full month's schedule of programs. This program also airs on Wednesday, Dec. 11 at 1:00 p.m. on WV PBS. Great Performances: Rod Stewart: Merry Christmas Baby -- Legendary rocker Rod Stewart’s first solo holiday special, with songs produced by “Hitman” David Foster, features 13 classic songs, ranging from “Have Yourself a Merry Little Christmas” to “Auld Lang Syne,” and including duets with Michael Bublé (“Winter Wonderland”), Cee-Lo Green (“Merry Christmas, Baby”), Mary J. Blige (“We Three Kings”) and even Ella Fitzgerald (“What Are You Doing on New Year’s Eve?”). This program also airs on Thursday, Dec. 12 at midnight on WV PBS. Happy Holidays: The Best of Andy Williams Christmas Shows -- features classic clips from Andy Williams’ Christmas specials. Filling homes with seasonal cheer, the specials became a cherished holiday family tradition. The digitally re-mastered production numbers are complete with magnificent sets and costumes and a cast of singers, dancers and skaters. 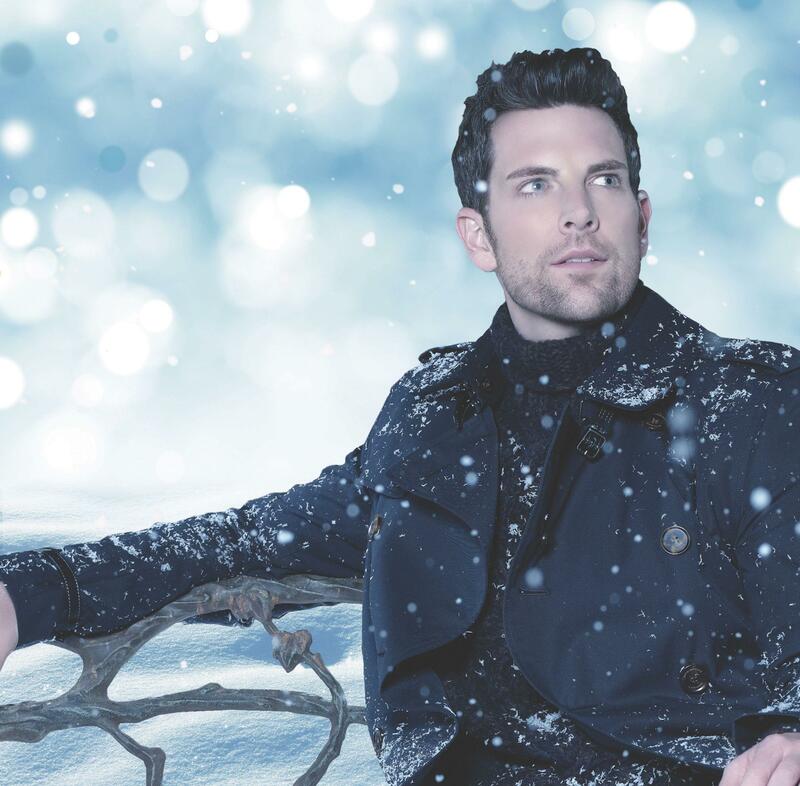 Quintessential moments include Williams’ solos on “Silent Night” and “Ave Maria,” as well as performances with his brothers on “I’ll Be Home for Christmas” and with the Osmonds on “Silver Bells.” Interviews with Williams, his son Bobby and Donny Osmond are interwoven with the show clips. This program also airs on Sunday, Dec. 15 at 2:00 a.m. on WV PBS. 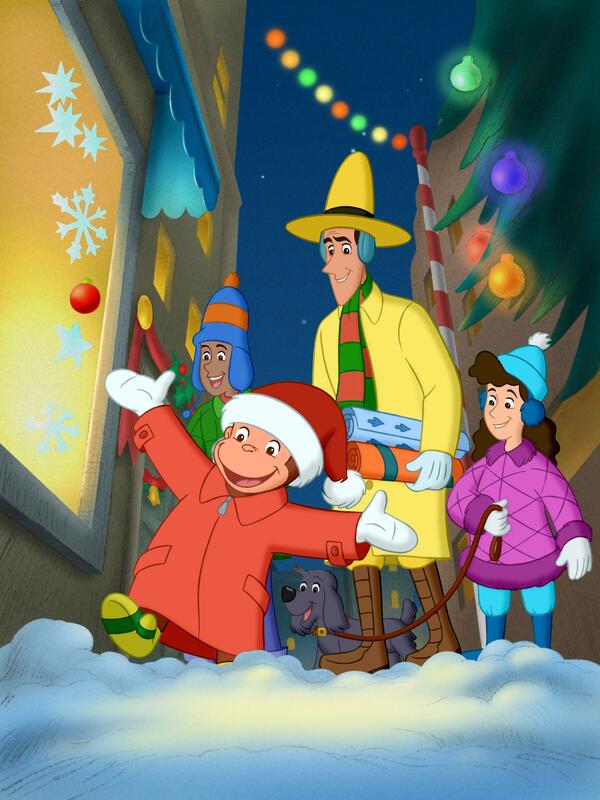 7:00 p.m. – Curious George: A Very Monkey Christmas -- Curious George and the Man with the Yellow Hat are having a wonderful time getting ready for Christmas. There's only one dilemma - neither of them can figure out what to give the other for a present! 8:00 p.m. – Christmas in Alsace with Chef Hubert Keller -- It’s a Christmas celebration with star chef Hubert Keller who is taking viewers on a special culinary journey to his homeland of Alsace. Visit the area’s famed Christmas markets and its top culinary hotspots. Highlights include: A tour through the beautiful village where Chef Keller grew up and its medieval Christmas market; Stops at Chef Keller’s favorite cheese store and restaurant, plus an Alsatian winery; A finale at a spectacular Christmas dinner attended by Chef Keller’s family and friends. 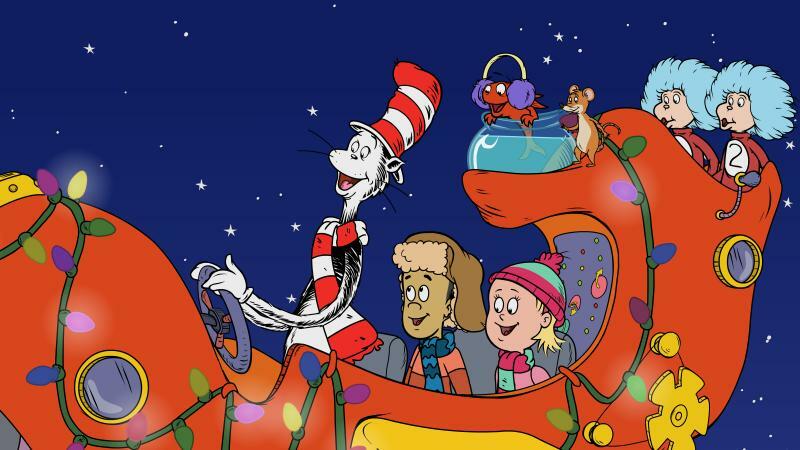 Friday at 8:00 a.m. and 3:30 p.m. – The Cat in the Hat Knows a Lot About Christmas!